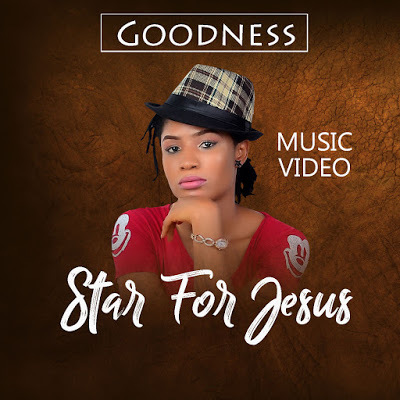 Nigerian fast rising gospel singer and songwriter, “Goodness” dishes out the music video to her hit song, titled: “Star For Jesus“. The song “Star For Jesus‘ is a lovely song that speaks about who we in Christ Jesus. Trust us, you will definitely put the music video to this track on re-play.